Help Jack in this action arcade game to face the next space journey ahead. The objective of the game is to avoid all rockets, evil robots and obstacles coming forward. Collect all the coins you find along the way and burgers to buy improvements in the game. 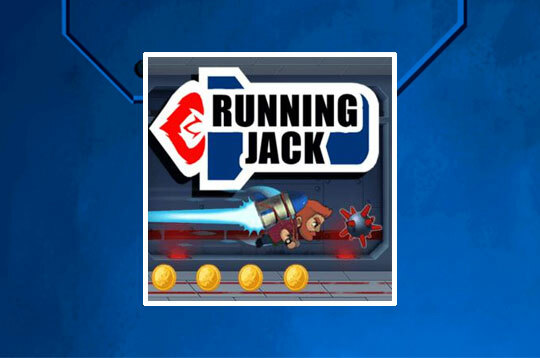 - Play Running Jack Free and Enjoy!